You are here: Home / Facebook / Dillon Development Partners Has a New Website! 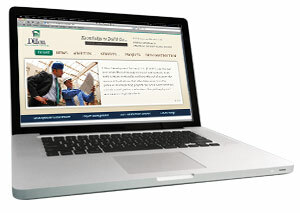 Dillon Development Partners, LLC is pleased to announce the launch of our new website, www.dillonpartners.com. The new site features product galleries and information about our development & investment services, project & construction management, as well as alternative energy technologies. For more information about Dillon Development Partners and our services, please call us at 301-695-6955.